Home | 2015 | October | 27 | Post-Season Soccer Awards! October 27, 2015 General NewsSoccer - BoysComments Off on Post-Season Soccer Awards! 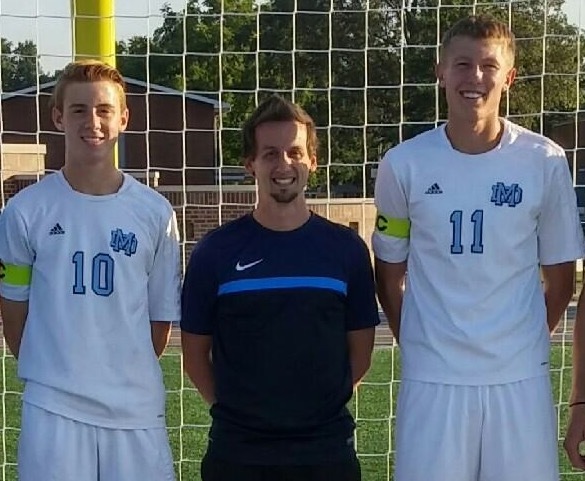 Cade Breed (All-Sectional selection), Coach James Arnold (Region 12 IHSSCA Coach of the Year), and Nick Pollmann (All-Sectional selection) get recognized for their outstanding performances from the soccer season.